Delivery from mid-April. Includes UK delivery. With perfectly ripe fruit from the warm 2018 vintage, Domaine Talmard have once again produced a superb chardonnay. Fermented using naturally occurring yeasts in stainless steel tank, they consistently manage to retain a beautiful purity of fruit, but with a notable texture on the palate which we find enchanting. There's no oak influence here, the texture and depth of flavour on the palate is a consequence of the very slow, delicate fermentation which this wine undertakes, often lasting up to four months. 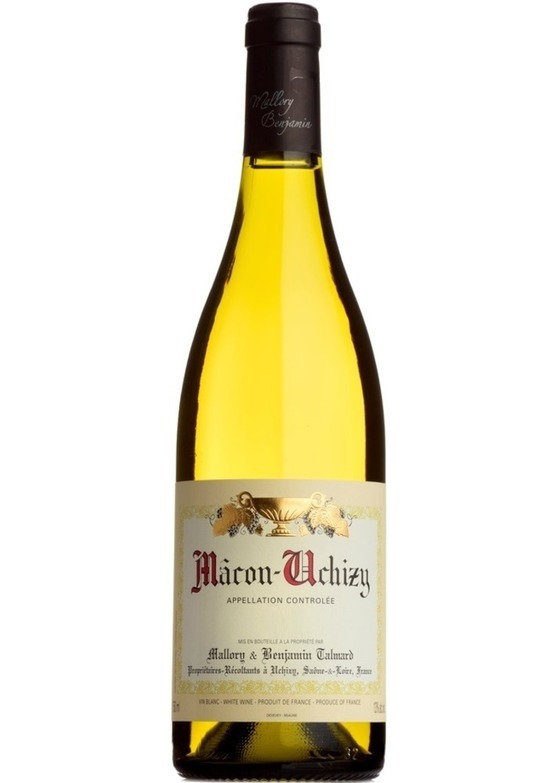 A quick swirl of the glass reveals aromas of citrus, delicate tropical fruit and hints of wild herb, the palate is beautifully textured with white peach, melon and citrus with a lovely length to the fine, pure, crisp finish. An impressive aperitif, a worthy fine dinner companion or a go-to mid-week essential, this latest release from Talmard is a true all-rounder and exceptional value.